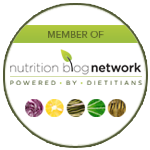 'Newtrition' for the year | Health Stand Nutrition Consulting Inc.
For close to a decade, I have been running a nutrition consulting practice and have noticed that people access our services for two reasons: either to look better or to feel better. Individuals often come for counselling or online coaching because they want to lose weight, address a medical concern or increase their overall energy. Corporations and groups hire me for keynote presentations or workshops to energize their employees, boost productivity or save costs related to health expenditures. In all of these scenarios, there are some very clear strategies that will not only improve your personal health but can influence the health and productivity of your workplace. As you look at “newtrition” for 2009, here are some strategies to keep in mind for the Big Bang results you want. You will be well on your way to achieving unstoppable energy, a healthier body weight and improved health by following these strategies. 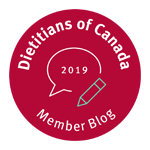 At the start of each year, if you are like many Canadians you may have set a New Year’s resolution related to nutrition, exercise or other aspects of your health. While many people break their commitment, the good news is that if you explicitly set a resolution you are much more likely to reach your goals than if you didn’t set one at all. 75 per cent maintain resolutions after the first week. 71 per cent after two weeks. 64 per cent after one month. 46 per cent after six months. These statistics are a clear reminder of not only the value of setting New Year’s goals, but also show the importance of setting ongoing resolutions throughout the year. Based on these statistics, if you set 12 resolutions (one a month), your chances of achieving a much higher level of health is really good. If one of your resolutions doesn’t work out, don’t worry about it. Chances are, if you couldn’t maintain new changes to your lifestyle it’s because you need to try a different strategy. Resolutions and goals are meant to be flexible. Think about how you can bend your resolutions, not break them. Need some ideas to get started? Here are 10 of my top monthly resolutions I believe are most important for health, energy and managing a healthy body weight. As you scroll the list, keep in mind some will be relevant and work for you, others won’t apply. The point is to set specific resolutions and take action on something relevant for you. Go for one extra serving of fruit each day. One serving is equal to ½ cup of fresh/frozen/canned fruit, a dried fruit bar, ½ cup juice, or ¼ cup dried fruit. Have veggies twice each day (at lunch and at supper). Try raw veggies, cooked veggies, salad or vegetable juice. 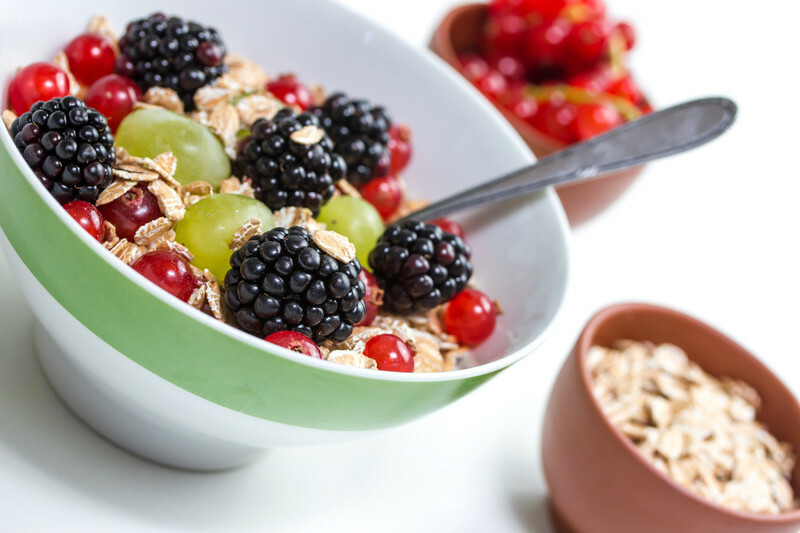 Choose breakfast cereals with over five grams of fibre per serving. Get a good source of heart-healthy omega-3 fats every few days. Fresh/frozen/canned seafood/fish, walnuts, ground flax seeds, canola/soybean oil are just a few ideas to get you started. Eat a healthy snack if it is going to be longer than five hours before eating a meal. Get enough calcium for your bones. Consume three servings per day of the following: 1 cup milk/soy milk; ¾ cup yogurt; 1.5 oz. cheese. Take an age/gender appropriate multivitamin daily to top up your vitamins/minerals. Eat at least three times each day. Resist skipping meals. What’s “eating you?” Before you eat a snack in the evening each day, think about if you were really hungry or if you were triggered to eat because of emotions, stress or habit. If you are like many of the clients we see in our consulting practice, you likely already know that keeping a journal of your food, exercise and health habits might be a good tool to improve your lifestyle. I know you might be rolling your eyes and thinking about the time commitment or hassle of keeping a journal. Ask yourself if you are really committed to getting healthier and changing. If you are serious about changing your habits, keeping a journal is one of the single most important behaviour change tools you can use. There is not only an overwhelming amount of research in the health and weight-loss industry, there are many experts in personal development and business success who preach about the benefit of keeping a journal. A journal helps you become aware of your patterns and ultimately what and how to change for the better. The simple act of writing down what you eat, your physical activity patterns, goals and reflections encourages you to change your behaviour for good and achieve success. If you are like many Canadians who are trying to lose weight, you might be interested in a research study by Kaiser Permanente Centre that was published in the American Journal of Preventive Medicine in August 2008. This study showed that overweight participants who were put on a healthy eating diet and exercise program were able to lose double the weight when they religiously wrote down what they ate each day. Those who did not write down what they ate still lost weight due to a healthy eating plan, but were not as successful in meeting their weight-loss goals. Looking for a journal to substantially add commitment for your resolutions throughout the year to get healthier and improve your nutrition? Invest in a daily journal where you can write down your goals and track your food intake, activity patterns and overall wellness. Visit www.healthstandnutrition.com/ for an e-book or hardcopy of the book Juiced Up Journal: 365 Day Nutrition & Wellness Journal. 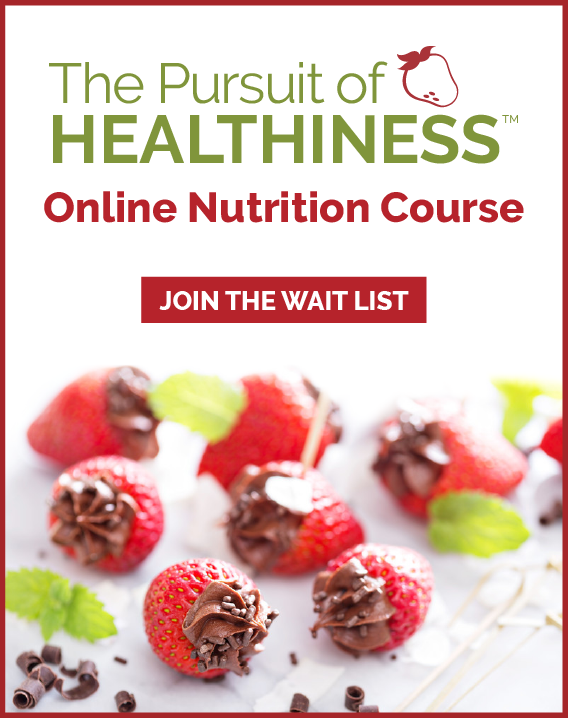 Andrea Holwegner, known as the Chocoholic Dietitian, is founder and president of Health Stand Nutrition Consulting Inc., a member of the Canadian Association of Professional Speakers and a media expert for the Dietitians of Canada.